South Africa offers something for everyone. White and red wines produced from a range of varieties and made many styles from both warm and cool climates give consumers plenty to choose from. 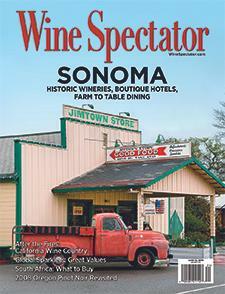 Wine Spectator's James Molesworth explains.